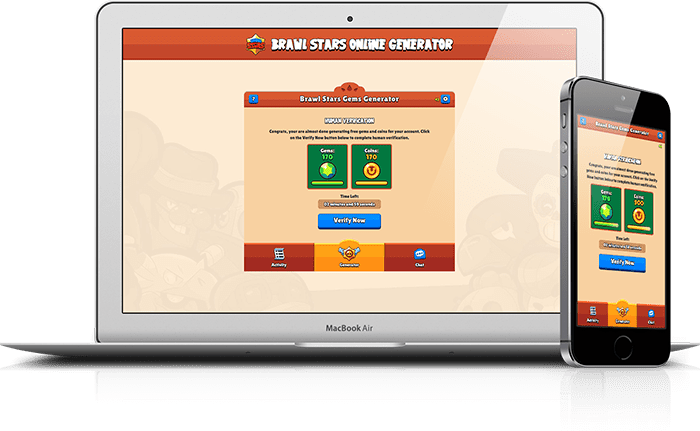 BrawlStar Generator is our first landing page which is based on our newly developed gaming-generator platform with amazing new features. 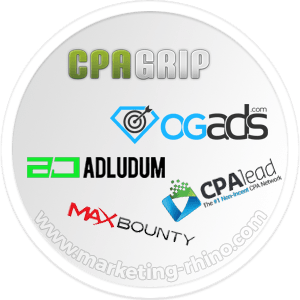 This landing page is based on one of the hottest CPA marketing niches of 2017, so make sure not to miss out. 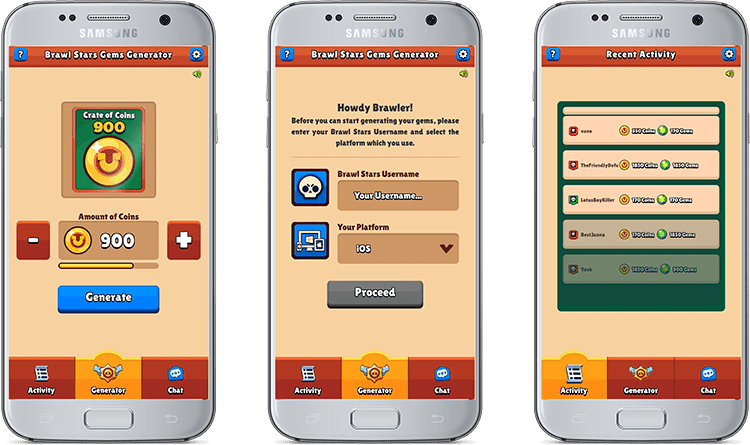 Be among the first to profit from the newly upcoming mobile-app game called Brawl Stars, by using one of our finest gaming-type generator landing pages that we created so far. 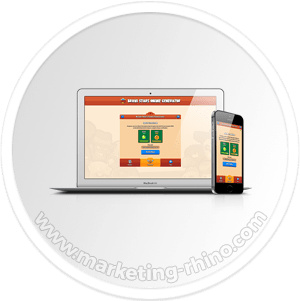 Made by using mobile-first approach, this landing page will look almost as if it is a mobile application with stunning design and extensive jQuery functionality. 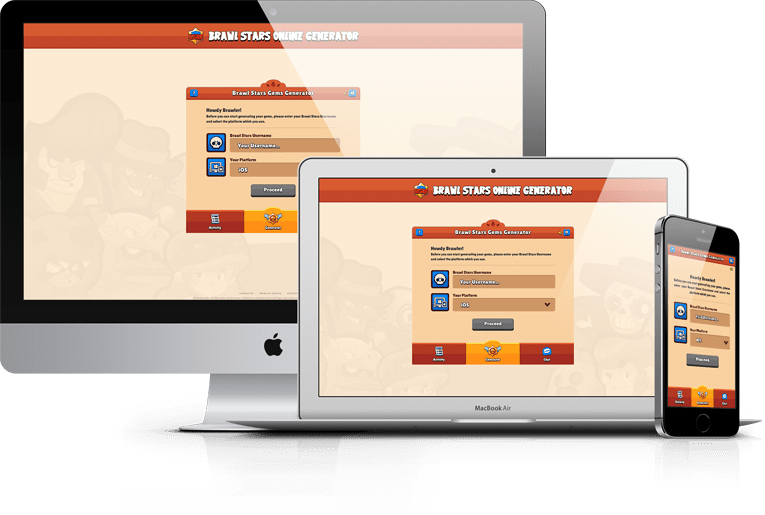 Interactive resource generation process with smooth animations and a stunning design which matches the in-game feeling of the game. 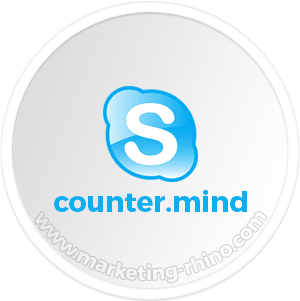 Additionally there is integrated sound functionality with configurable options so your visitors can also mute the generator sound effects if they do not like them. 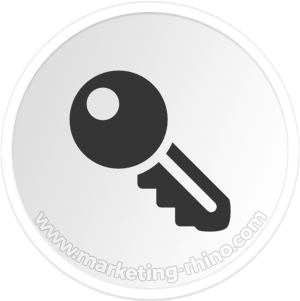 Your visitors can dynamically select two different resources, gems and coins. 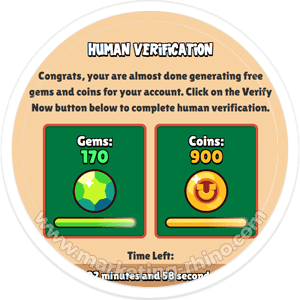 The selected resource amount is then displayed during the console generation process and at the final Human Verification step. 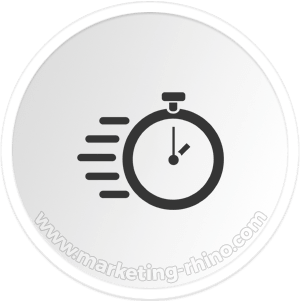 Easily configurable countdown timer is displayed at the final human verification step which can help you to convert more of your traffic.